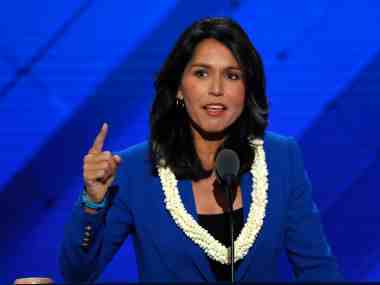 Democratic presidential aspirant Tulsi Gabbard urged that the US should stay out of Venezuela after the Trump administration backed the overthrow of President Nicolas Maduro and recognised opposition leader Juan Guaido as the Latin American country's interim president. 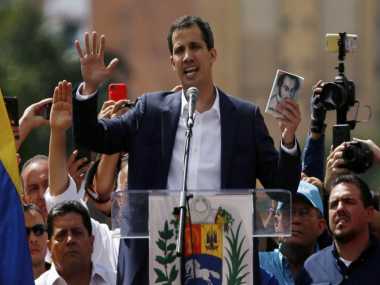 All eyes were on Juan Guaido's next step after the popular Venezuelan opposition leader declared he was temporarily assuming presidential powers in a high-stakes bid to unseat Nicolas Maduro, whose powerful loyalists went on the offensive on Thursday in support of the embattled leader. 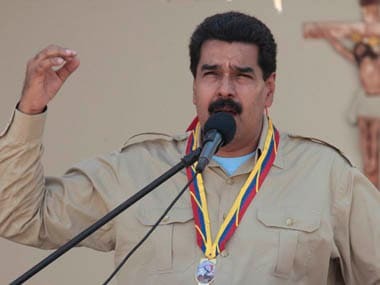 The US state department in a notice said it had "ordered non-emergency US government employees to depart Venezuela". 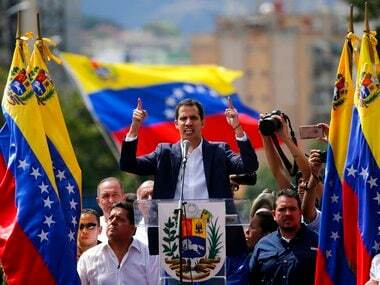 "The US government has limited ability to provide emergency services to US citizens in Venezuela," it said. 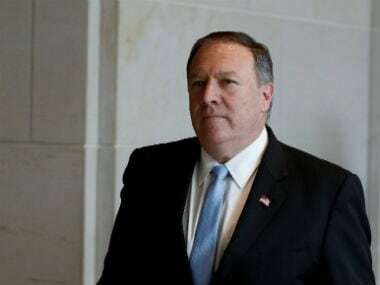 Countries like Colombia have extended their support for Juan Guaidó as the Interim President of Venezuela, with the US urging other "western hemisphere governments" to recognise Guaido's leadership.